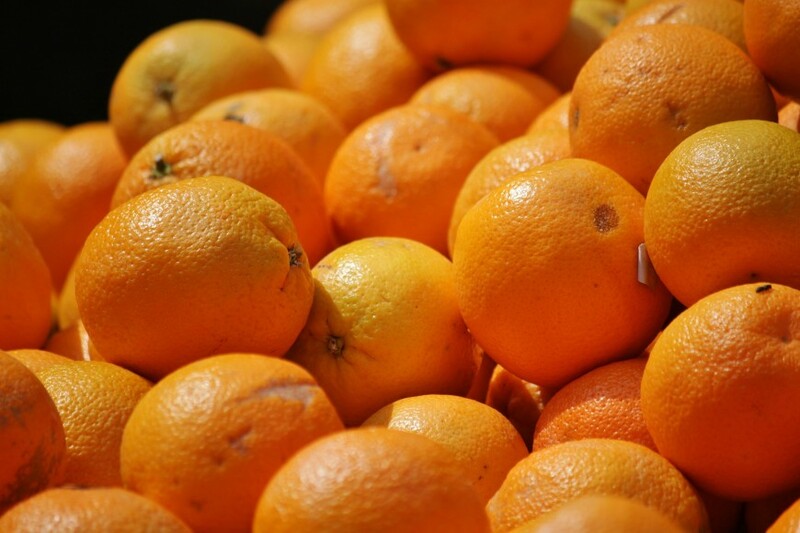 A smaller crop for Brazil, the EU and US has caused the predicted global orange production for 2017/18 to fall around 4.0 metric tonnes, said a United States Department of Agriculture report released in January. Higher yields in China have helped to offset this number, but not enough to prevent a significant drop. In 2016/17, the total volume was at 49.3m metric tonnes, but unfavourable weather is likely to leave this year’s total around 45.3m. The US has continued a 20-year downward trend, with a projected drop of 23 per cent in yield – totalling less than a third of what was produced a decade ago in 1997/98. Brazil is also forecast down 15 per cent and China up 4.1 per cent to 7.3m metric tonnes. 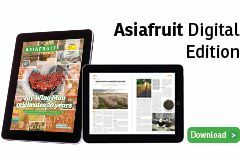 Global tangerine and mandarin production is also forecast slightly down at 29.9m metric tonnes, with China’s increased production nearly offsetting the decline in the EU and Morocco. Lemons and limes are forecast up slightly to a record 7.5m metric tonnes due to increased production in Argentina and Mexico, which offsets declines in Turkey.